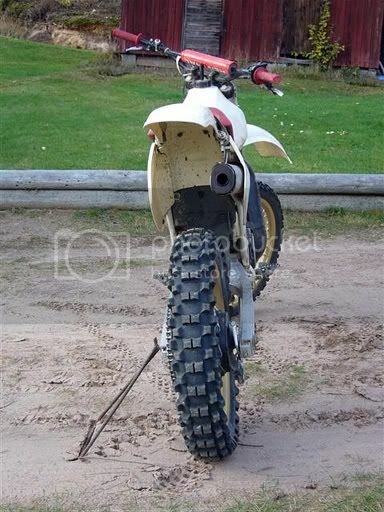 Nice bike. Does it run good? 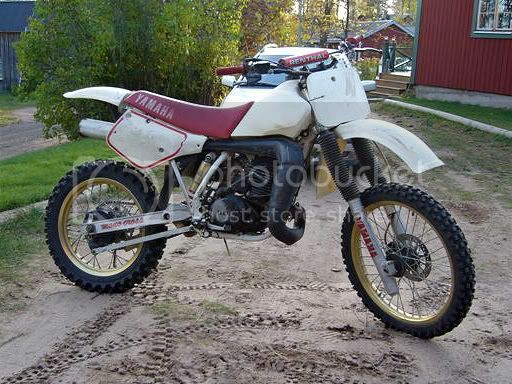 Wow............that's a pretty complete YZ490 is decent shape too. Good find, I hope it serves you well. Man I wish I could find something like that. If you don't mind me asking, and if you do just tell me its none of my business, how much did you pay? I also just got a 490 I think its an 85 looks the same as yours.Let me know how it goes as I would like to hear what mods and issues you have. I know, I know, this is an old thread! I was reading back some today because I'm snowed in. Here's the thing, it was the guys first post AND he just bought a 490. Reckon he made it past the first ride?